It's Kelly here and I'm sharing a fun very dimensional card using some our new Cool Cuts. I was having a hard time figuring out what I wanted to do this week so I started surfing my favorite challenges. I found an awesome sketch from CASE this Sketch and used it as my jumping off point. As soon as I saw those leaves hanging down the Stacked Pierced Banners popped in my head. I started by using Distress Inks Salty Ocean, Mermaid Lagoon, and Chipped Sapphire to paint a sky in the top right corner. While it was still wet I used a dry cloth to blot out some random cloud shapes. After it was dry I splattered on some darker drops of color by using less water with my distress inks. Last, I flicked clean water on top and blotted those off for some bleached spots. This was super pretty by itself but I wanted to leave no question that this was a sky. 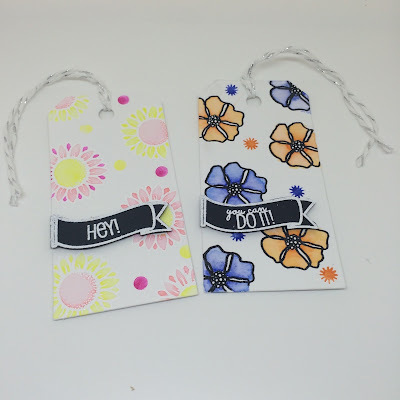 I used both cloud stamps from Uplifting and heat embossed them in white. I did mask a few of them for a layered look. Next I started cutting my banners. I loove the look of inlaid die cutting but thought it would be fun and different to have them at different levels but all the same background. I cut the second largest banner through my background. In order to keep all the dots inside I left the die in place and taped the back. I just flipped it over and used my craft knife to push the dots down so they were securely attached to the tape. I did the same thing using the next two dies. I cut the next biggest die through my first banner and the third through the first two. Does that make sense? I attached the panel, with the largest banner, to a white card base flat. The second largest banner I added with one layer of foam. The third was added with two layers. I used purple craft foam. Yes, you can see it from the side but it reflects a purple/blue cast on the white card base that looks really cool. You can see the dimension here. If you're having trouble getting jump started check out some challenges they are a great way to get your mojo started! This card will be hand delivered because it is quite thick. If you're making something like this for a far away friend think about only doing one layer of foam. Multiple layers don't survive the mail sometimes. Thanks for stopping by! I hope you found something to inspire you!! Hello everyone hope you are doing allright? For today I have another funny card using old and new supplies from create a smile. My eldest daughter passed her exams and now it's party time. So she has to visit lots of them and ofcourse she needs cards to go with her presents. And guess waht create a smile has just the perfect image to make a graduation card. Again I took a white top folded card for my base. Used the biggest bannerdie with black cardstock and embossed it. Diecut the little frame out of white cardstock and the inside out of the lovely paper from the sending Sunshine paperpack. 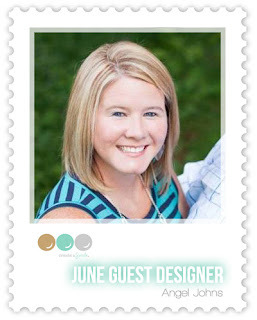 For the background I used the floating chevrons stamp in soft gray. I colored the owl from friends in the Woods with copics and fuzzy cut it. Gave him a hat from the aus dem Hut gezaubert set and the monocle die finished the image. Stamped the banner from uplifting in versamark ink onto vellum and the sentiment and white heat embossed it. 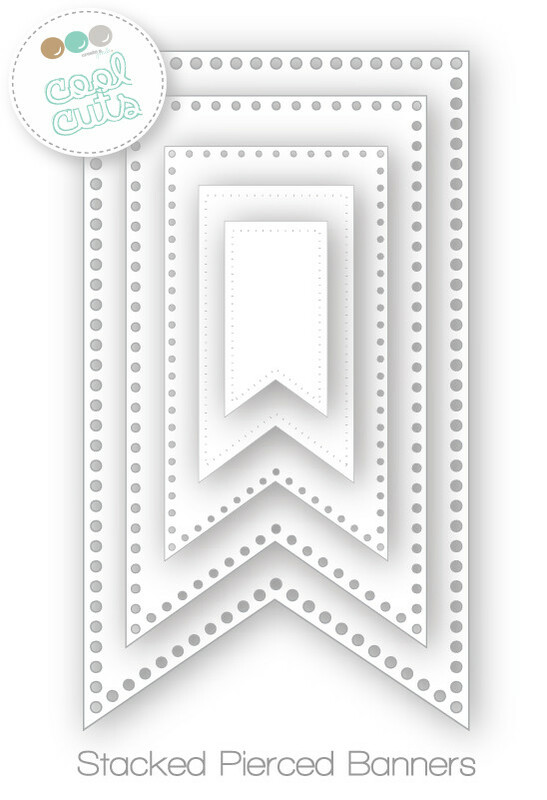 The other sentiment is also white heat embossed and to give it more interest I used those enamel chevron stickers. The hat got some glossy accents for the dimension. Sometimes it gives an extra interest when you dry emboss your paper and use the back of the embossing like I did in this card the dots are impressed into the paper. Don't you just love those cool cuts ( dies) from this release and that monocle goes so well with a lot of critters. I am excited to be back with you today to share another card and a couple of tags that I created using the newest sets Uplifting and Magic Flowers. I was in the mood to color so I used my Zig Clean Color pens, distress ink to watercolor and the same distress ink to color embossing paste. 1. Die cut 2 tags from water color paper. 2. Stamp the flowers in Versafine Black Onyx ink and heat emboss with clear embossing powder. 3. Color the flowers with your color of choice using water color markers and a water brush pen. 4. 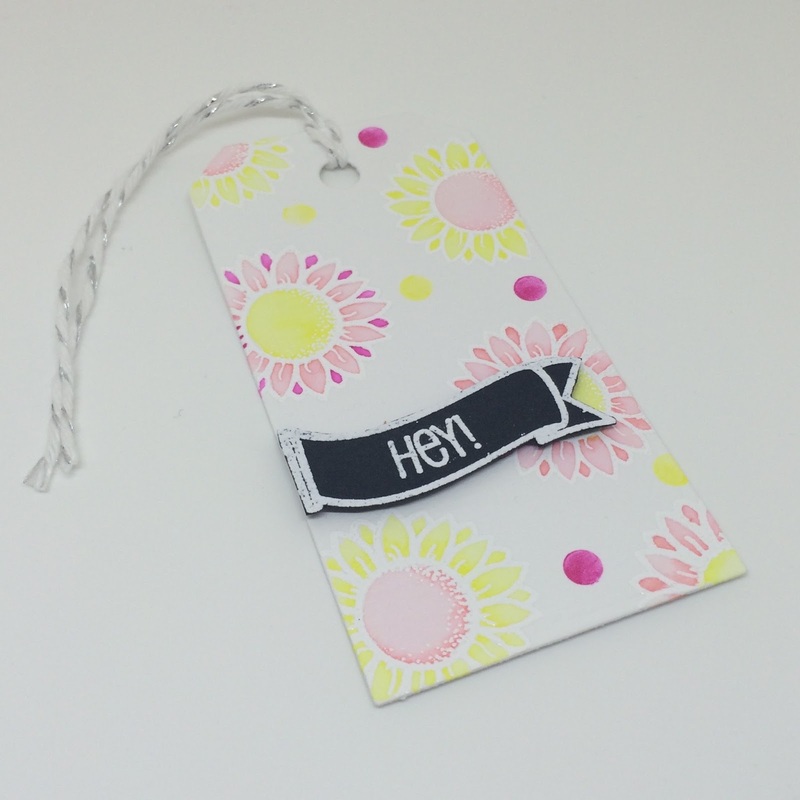 Stamp the starburst image using the same markers around the tag. 5. 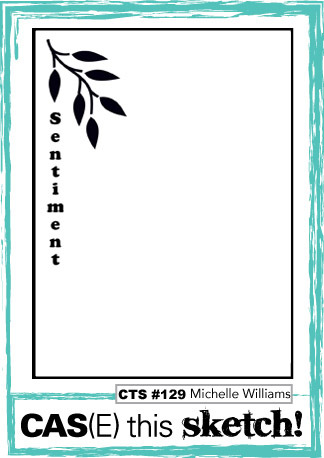 Sentiment was made by stamping image on black cardstock with white heat embossing powder. 6. Pop up sentiment using foam dimensionals and tie bakers twine to the top of the tag. 1. Cut card base to 4-1/4 - 5-1/2 using white yardstick and score to make a top folding card. 2. Use water and the Cracked Pistachio distress ink to make a water color image on card. 3. 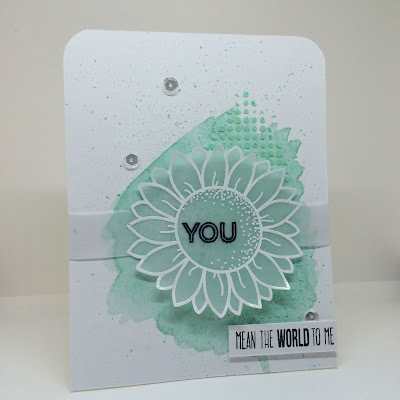 Take same distress ink, embossing powder and stencil to create dimension over the water color. 4. 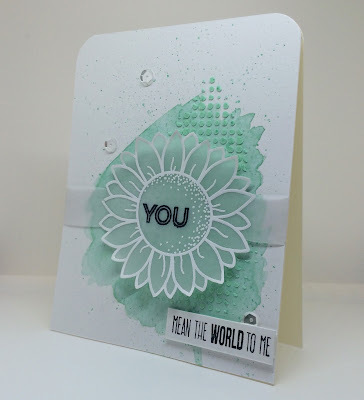 Stamp a flower onto vellum using white embossing powder and cut out using scissors. 5. Stamp one part of sentiment on to the flower using black Staz-On ink. 6. 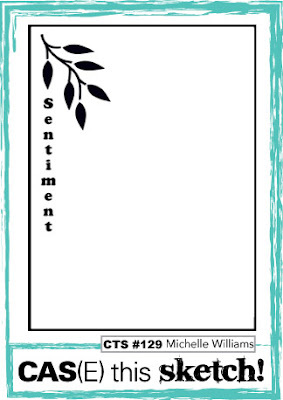 Stamp rest of sentiment on white piece of paper and adhere to card using foam tape. 7. Finish off card adhering some clear sequins. 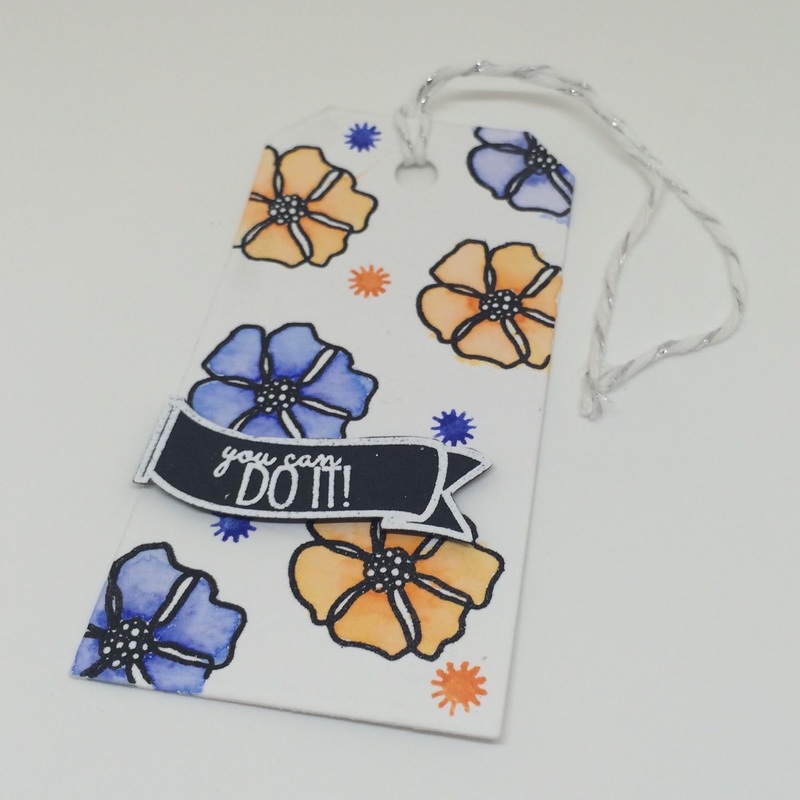 Don't be afraid to use several different mediums on your card. It creates beautiful dimension and they can all be used in so many different ways. 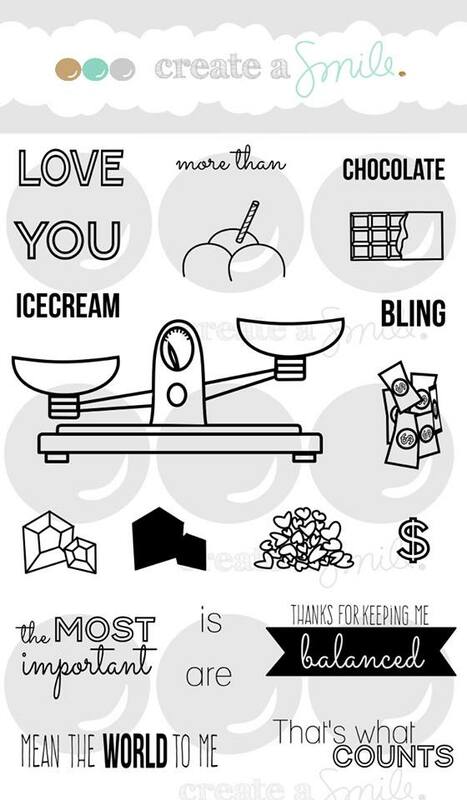 Die cuts are usually used to cut out shapes for a base or even to cut your images. But they can also be the star of your cards. Have you already heard? 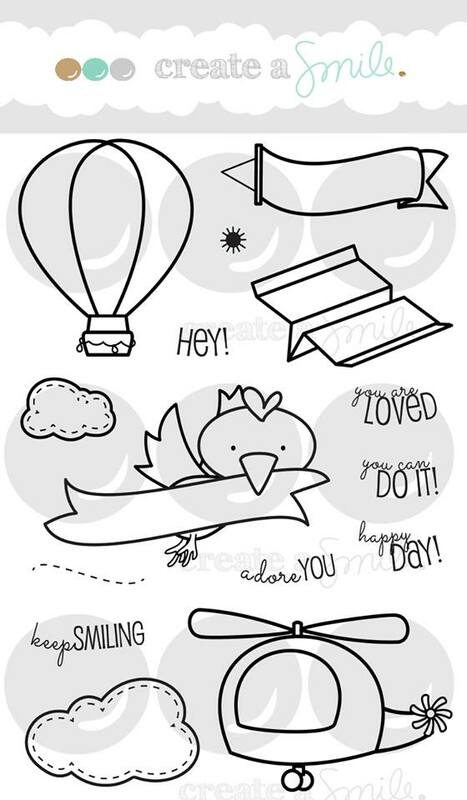 The Sending Sunshine Kit is back in stock - woohoo! 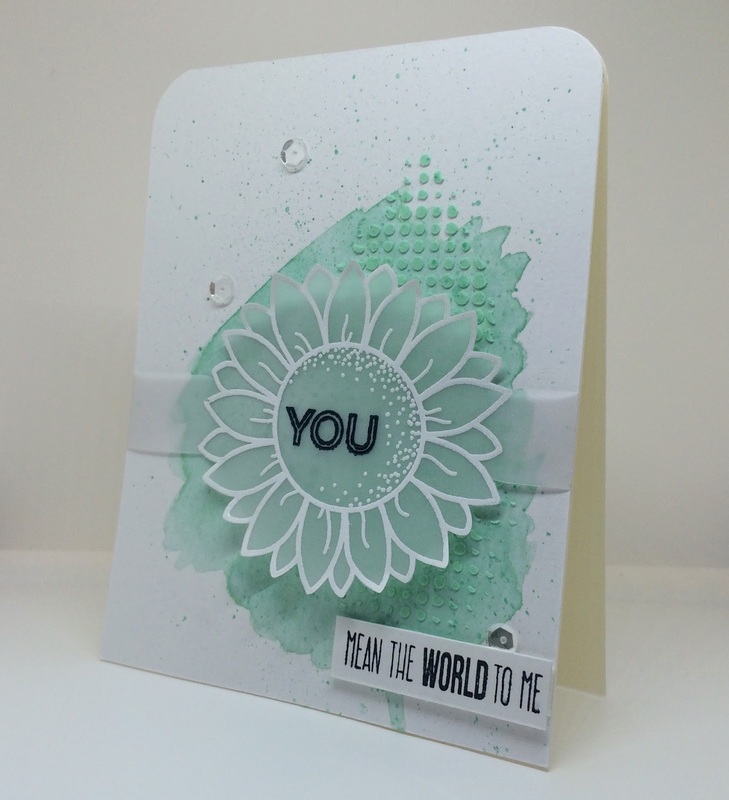 And I have a card for you using the kit supplies! I love love love the kit! 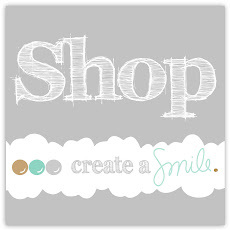 It is one of my favorite products from Create a Smile - and that means a lot! 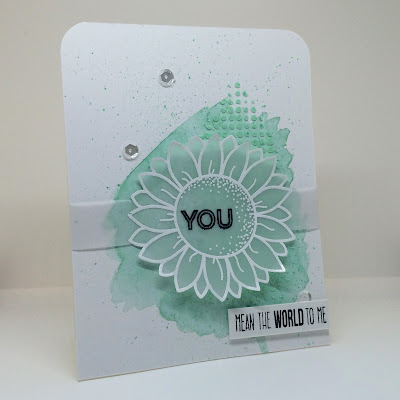 But I didn't want to show you cards using the kit while it was not in stock the last weeks. But now it is back and I am happy that I can use it again! Sponge the background with a stencil and different colors of ink pad. Cut a piece of patterned paper. Add a badge and twine and assemble the card. Just like Sandy Allnock showed in her video here I cut the sides from my stencil. In this way you can use the stencil much more flexible! For the background I used three different shadings of turquoise: Distress Inks in Tumbled Glass, Cracked Pistacchio and Salty Ocean. I started with the lightest color, sponged it on the stencil. Then I moved my stencil lower and sponged with the middle color and then finished with the darkest. By moving your stencil you get a different look! 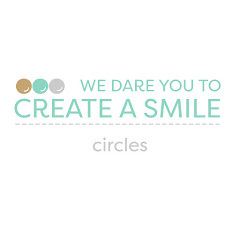 We would LOVE to see what you do with the Sending Sunshine Kit and all the other fabulous Create a Smile products! Please leave a link to your creations in the sidebar! Time for Coffee with Justine! Announcement: Our July Guest Designer!